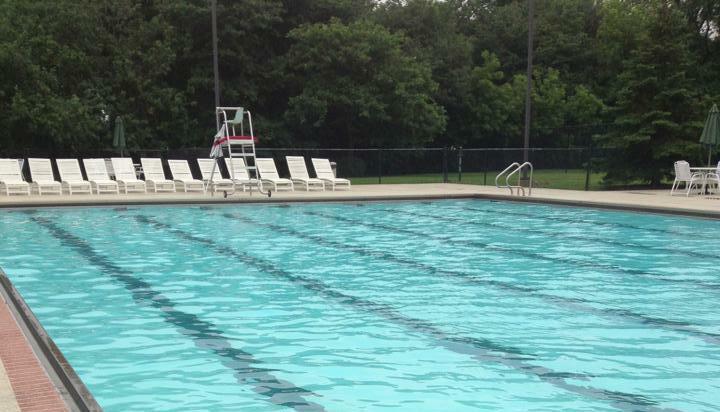 The Oaks Recreational Club is a private swim and social club located in Aurora, Illinois and is member owned and operated. Club eligibility is limited to neighborhoods that primarily feed into Steck Elementary, including, but not limited to Oakhurst, Brentwood Estates, Forestview, Lakewood, Abington Woods, Park Avenue, Legacy Fields, Abington Trace, and Woodland Lakes subdivisions. Welcome to the 2019 Pool Season! Keep an eye on your inbox as 2019 membership registration and annual dues emails will be going out April 1st! Login to our Member Portal to ensure your contact information is up to date. Full Equity Memberships and Test the Waters Memberships are available for the 2019 season. Please check the FAQs or contact us for details at info@oaksrecclub.org or 630-340-5312. Children of Equity Members and Test the Waters Members are eligible to sign up for swim lessons. Swim lessons are scheduled through Aqua-Guard, our pool management company, and taught by one of the certified lifeguards working at the pool this summer. For more information please review the informational brochure and/or contact Alison Hurtado at 847-277-9840.